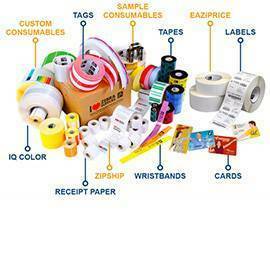 Welcome to the Logiscenter DPD label supply service. If you are thinking of buying DPD labels and have a large volume of production, you should consider buying a printer. 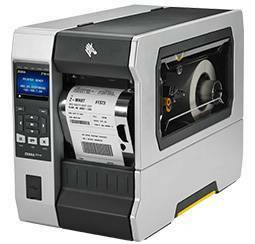 The Zebra GK420D DPD label printer is a direct thermal transfer and is one of the best selling desktop printers on the market. It offers a high printing speed and a width of up to 104 mm. 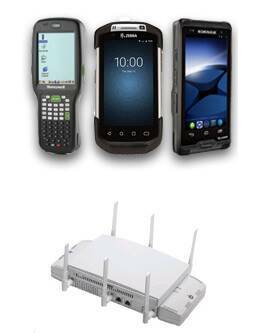 In addition to being easily adaptable for any application and budget. 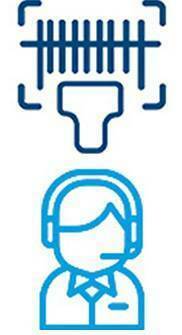 Check with our sales representatives for other features and how you could adjust to your project. The GK420D delivers advanced performance at a competitive price. These printers offer a high print speed and an easy consumable loading system that will increase your operational efficiency. 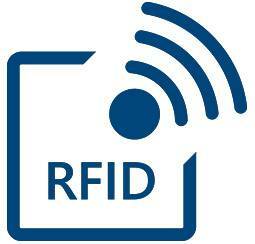 DPD labels are made of thermal material. These types of labels are sensitive to heat and when they come into contact with the printhead they produce black on the paper. 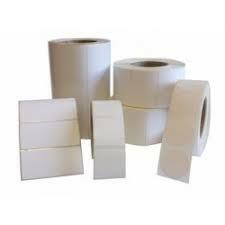 The role of thermal labels is sensitive to heat and therefore recommended to be stored indoors. 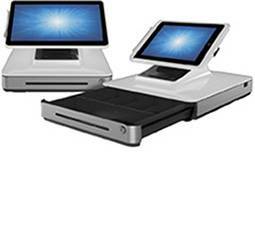 Why buy DPD printers with Logiscenter? 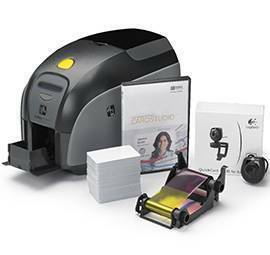 Our DPD printer kit supply service has one of the most reliable label printers on the market: Zebra GK420D. 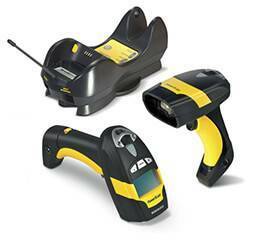 We have warehouses distributed throughout Europe that facilitate the efficient distribution of labels. If you have any questions please do not hesitate to contact us as we will be happy to assist you. 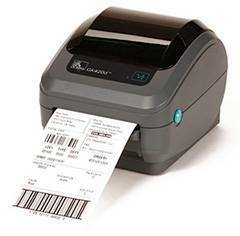 Check with our experts how to purchase your DPD labels.